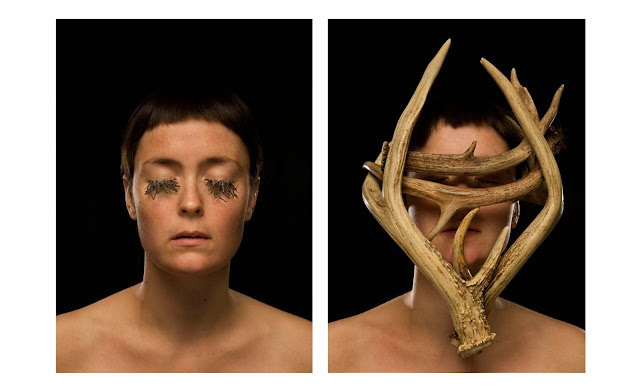 "Twigs" and "Horns" were most recently exhibited at KWT in Nurse's solo show, "you are my mirror", which closed this past weekend. These archival pigment prints were produced in an edition of 5 on Hahnemuhle paper. We have one set, available for viewing by appointment at the gallery.